FREE shipping on orders over €99! 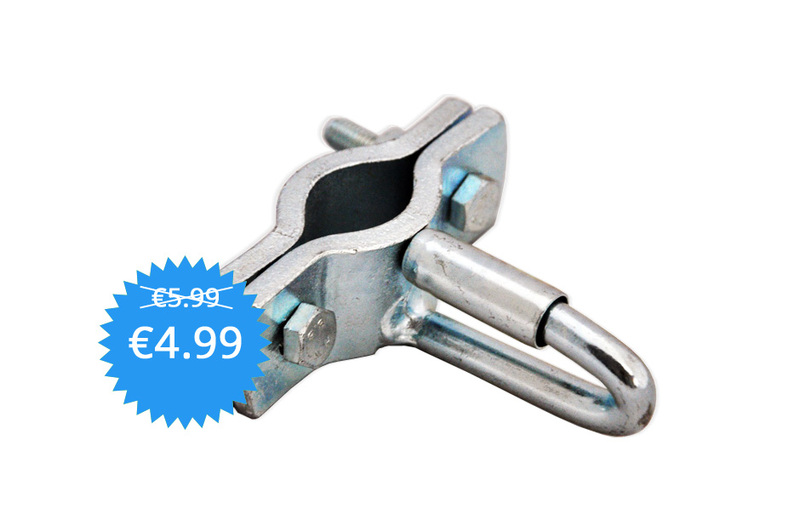 This cable clamp with spring pawl secures your trailer's brakeaway cable to your car or van. Including nuts and bolts.